Government Engineering College Thrissur is one of the prestigious institutions for technical education in the state of Kerala, India. Its present campus at Ramavarmapuram, is only about 5 km away from the heart of temple town Thrissur. Note: This is an unofficial web site of Govt. 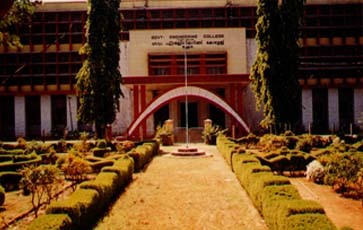 Engineering College Thrissur. The information provided here may not be updated and should not be interpreted as official version.